The Shakespeare Birthplace Trust will provide expert authority as consultant to the project to faithfully reproduce two of the famous Shakespeare family homes at San Weng, a new international heritage and cultural centre near Fuzhou City, Jiangxi Province, South China. As guardian for the world’s greatest Shakespeare heritage sites and collections, the Trust will provide historical and contemporary data for the design and construction of the original houses, together with expert guidance on traditional building methods and materials, and support for exhibition content and presentation. It will also have approval of all stages of design, build and interpretation. Shakespeare’s Birthplace has been conserved since 1847, when the Shakespeare Birthplace Trust was founded. 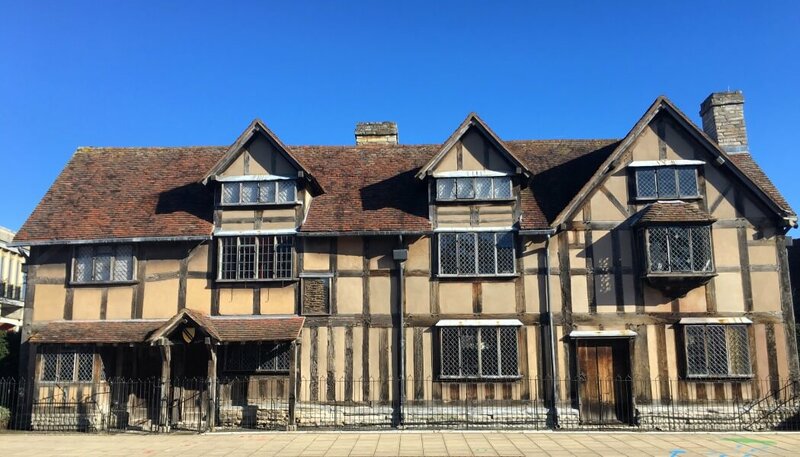 However, Shakespeare’s adult home at New Place has been lost to the UK since 1702 and last year the site was opened to the public as a landscaped visitor attraction and exhibition. It’s recreation in China will be informed by the Trust’s archaeological exploration of the site (2009-2016) which produced an architectural model of the house that Shakespeare knew. San Weng, (which translates as Three Masters) will celebrate three great literary figures of East and West – Shakespeare, Cervantes, and Tang Xianzu, the region’s own renowned playwright. 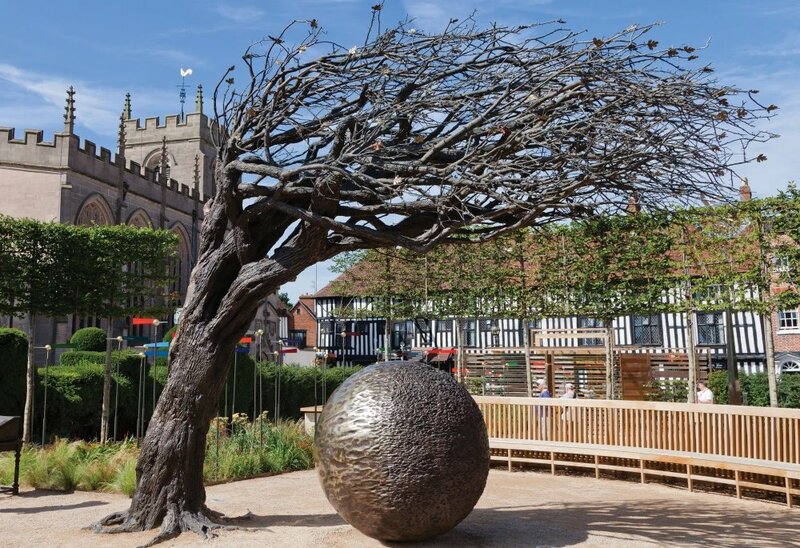 It will also feature a ‘Stratford-upon-Avon’ quarter, styled on the Tudor architecture of the real market town in England. The new town is expected to open in 2020. Peter Kyle, Chairman of the Shakespeare Birthplace Trust said The Shakespeare Birthplace Trust has a unique remit, charged by Act of Parliament to preserve the greatest Shakespeare heritage assets, and to share them with the world. Part of the reason for the agreement is the hope that millions of people who might never have the opportunity to visit our global Shakespeare centre in Stratford-upon-Avon will now have a chance to enrich their connection with Shakespeare in China. The Co-operation Agreement was signed by Philippa Rawlinson, Deputy Chief Executive of the Shakespeare Birthplace Trust, and Fu Wubiao, the General Manager of Fuzhou Culture and Tourism Investment Development Company, at a ceremony in Fuzhou on the eve of the city’s Tang Xianzu International Theatre Festival.